Arik doeasn’t seem to have much to say. 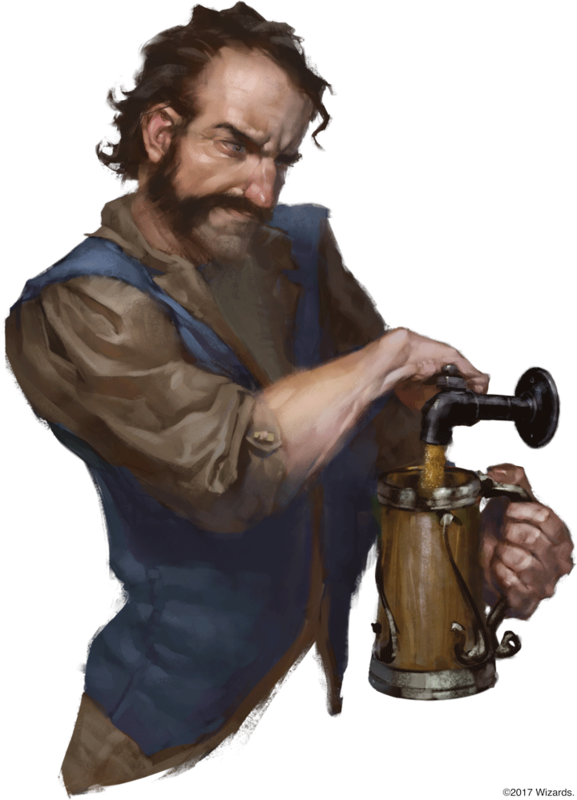 He’s the barkeep at the Blood on the Vine Tavern in Little Barovia. The tavern is owned by his employers, Alenka, Mirabel, and Sorvia.